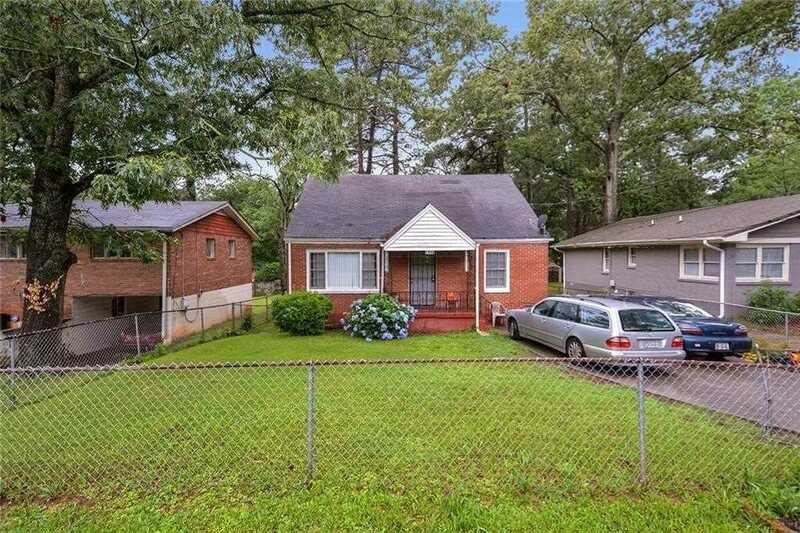 Great opportunity for investors looking to rehab property, also a great Section 8 rental property! Property has been leased for years by same tenant and landlord has kept property in great shape. Offer must be received to schedule showing. Please do not disturb the tenant. SchoolsClick map icons below to view information for schools near 427 Hooper St Atlanta, GA 30317.